"Nicky is an awesome guide and made our visit to Westminster Abbey very special"
"Not only very knowledgeable about the sites and London but great company! Take a customised walking tour of London areas - tailor made to suit your family or group. Tours of London galleries and museums - British Museum, National Gallery and Tate. Learn the secrets of the Tower of London - book a tour with your own private London guide. Why use a Registered London tour guide for your London tour? A London private tour for families, individuals and small groups with exclusive insight into the beautiful city of London. Use a London private guide to make the most of your visit. Your London tour guide will be registered with the Institute of Tourist Guiding and be a holder of the London Blue Badge. Tailor made tours to suit your own itinerary, interests and family. Nicola is a Registered Blue Badge Tourist Guide of London. This is the highest qualification for tourist guiding in the UK. Only Blue Badge Tourist Guides are allowed to guide inside many major London sites. This includes Westminster Abbey, St Paul’s Cathedral, the Tower of London and Windsor Castle. No fixed itinerary or commentary – your London private tour can be as structured or as flexible as you need. A London private Guide can help you plan and make the most of time you have in London. They will know the quickest routes between sites and work out the best combinations of places to visit to save time. We can use public transport, walk or a combination of both. It’s entirely up to you how we plan your day out. Your London tour guide can act as a travel guide for London. They can help with planning the rest of your stay in London, offer advice on how to get around and what to see for the rest of your trip! A Registered London Tour Guide holds full public liability insurance cover. You know you are in good hands. 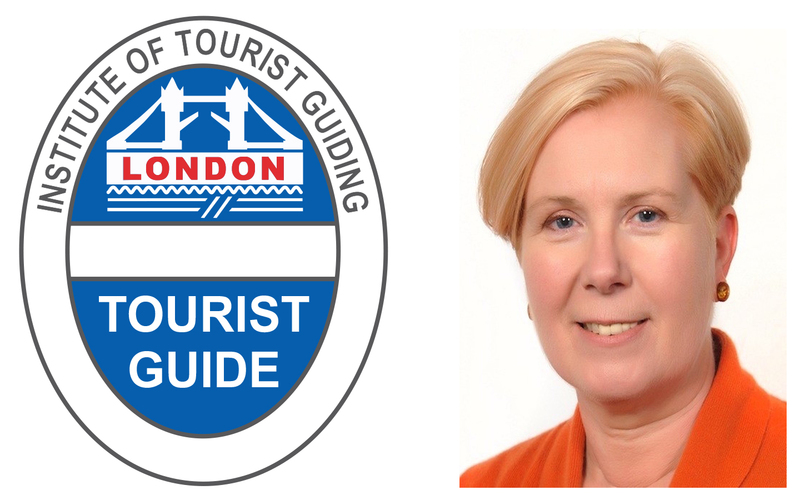 Find out more about the Institute of Tourist Guiding and the London Blue Badge award.